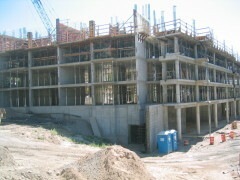 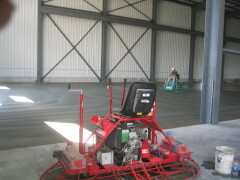 Since 1974 Keller Construction has worked as a Commercial General Contractor, specializing in Commercial Concrete. 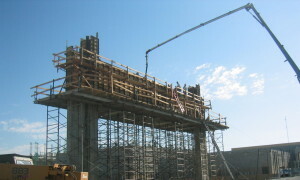 We are AAA Public Works Contractor demonstrating skills and financial stability to bond jobs up to $14 million. 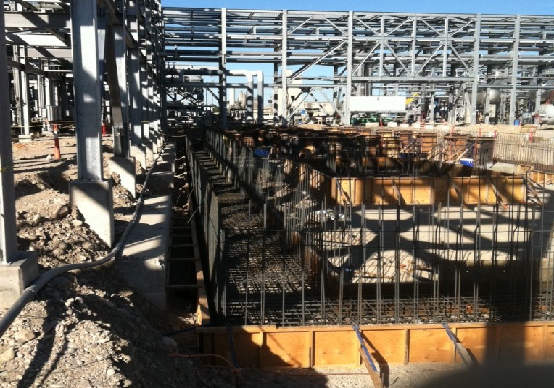 A prolonged day at HOKU Polysilicon Plant in Pocatello, Idaho in which we poured 2504 yards of concrete in 12 hours.